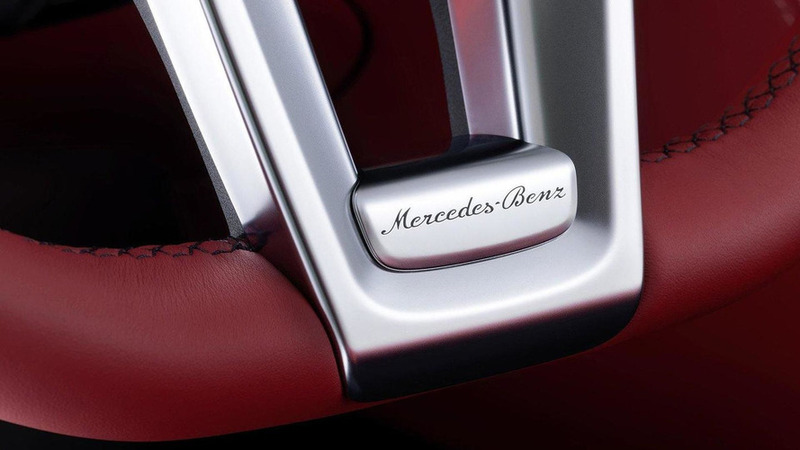 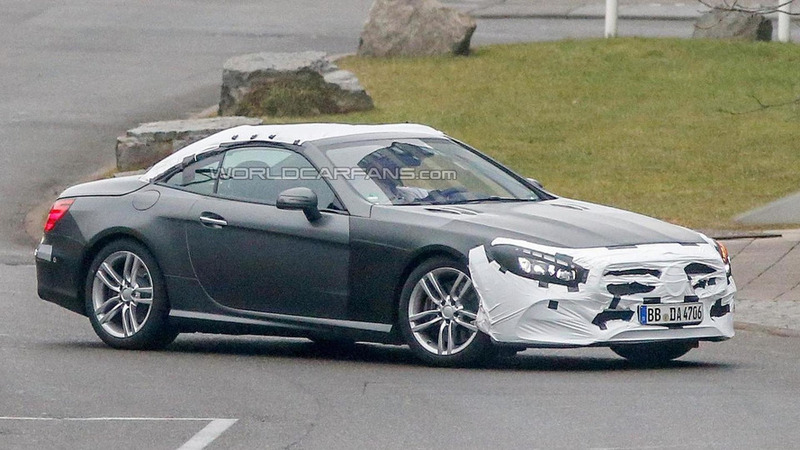 The wait is almost over as Mercedes-Benz has dropped a teaser of the SL facelift ahead of the roadster’s debut at the Los Angeles Auto Show later this month. 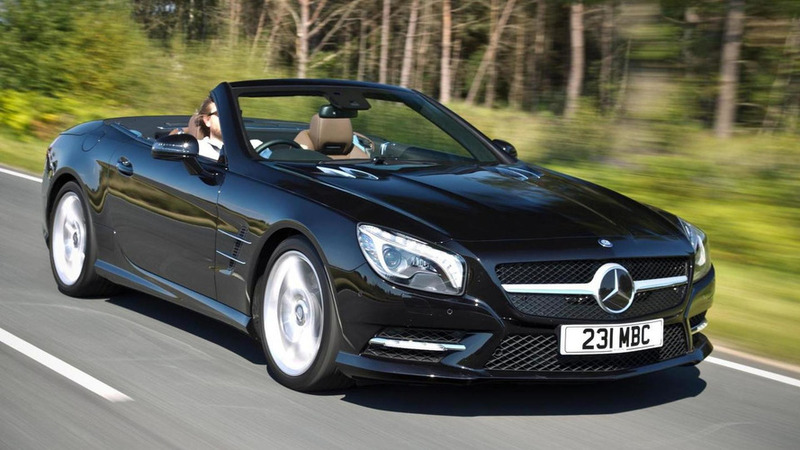 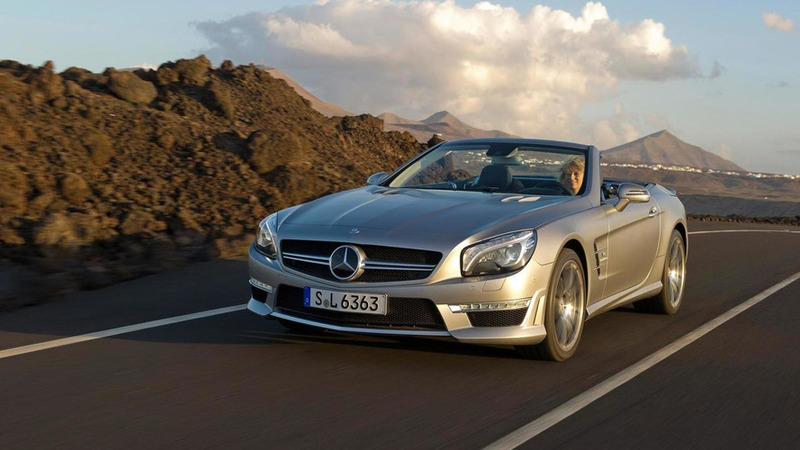 German media is reporting Mercedes-Benz will open the order books for the SL facelift in December this year. 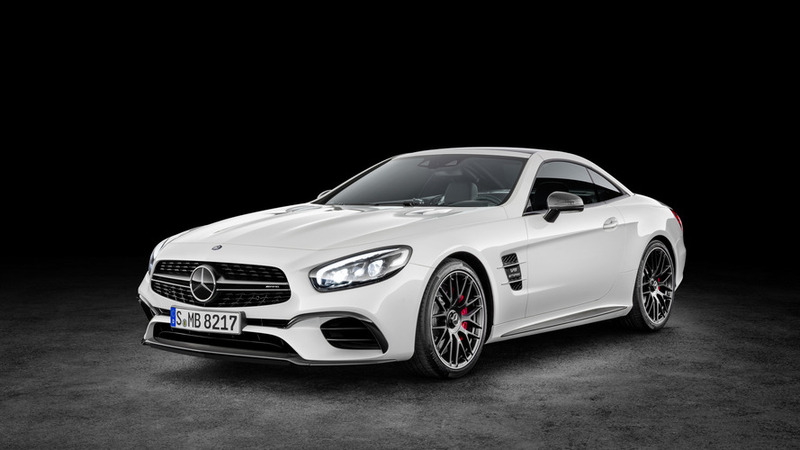 Mercedes-Benz has revealed the SL-Class 417 Mille Miglia set to make its public debut at next month's Geneva Motor Show. 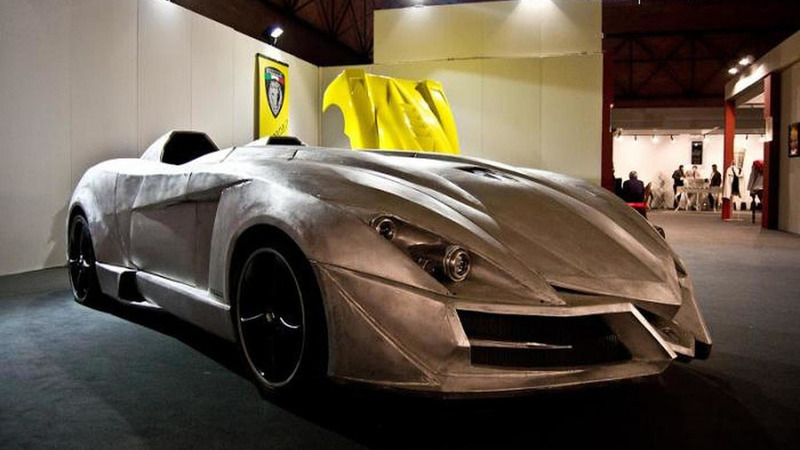 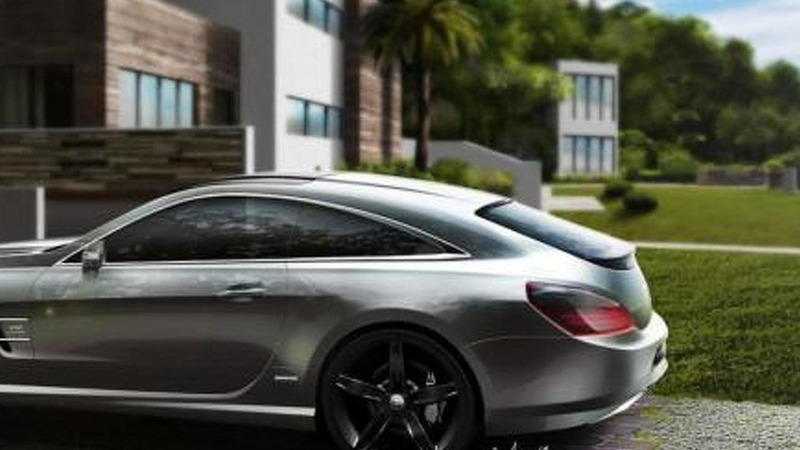 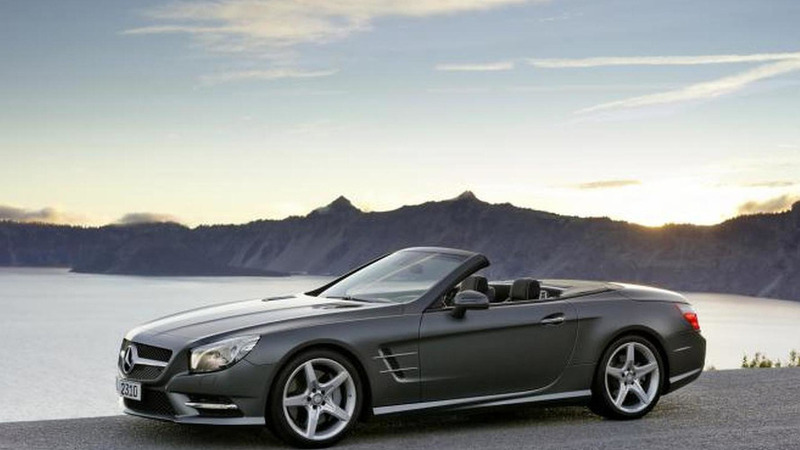 What used to be a nice Mercedes-Benz SL Roadster (R129) is now a weird-looking Filandi Ever S.
Italian design house StudioTorino has envisioned a shooting brake variant of the Mercedes-Benz SL-Class. 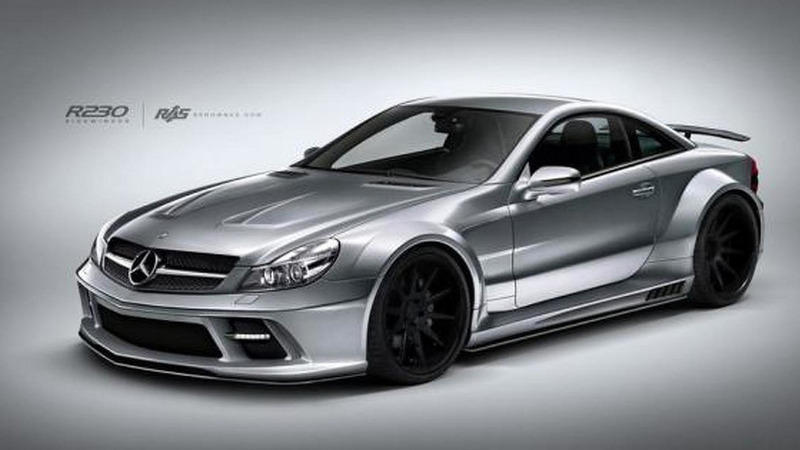 Renown Auto Style is back once again with a wide body kit for the Mercedes-Benz SL (R230). 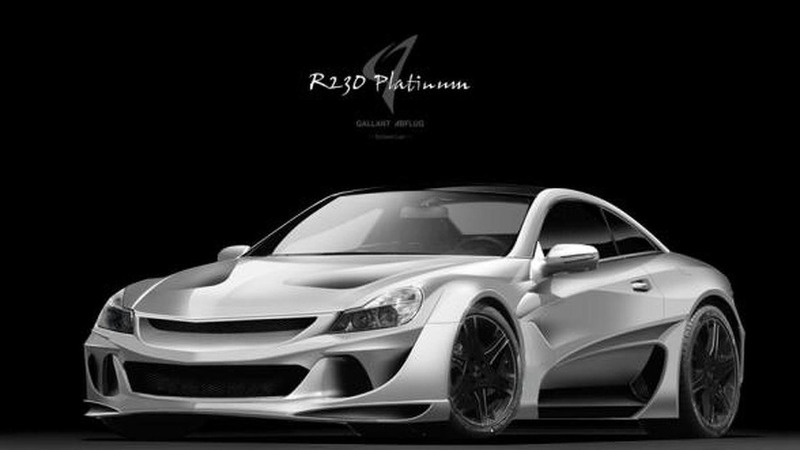 The Mercedes-Benz SL (R230) has received a wide body kit from Renown Auto Style. 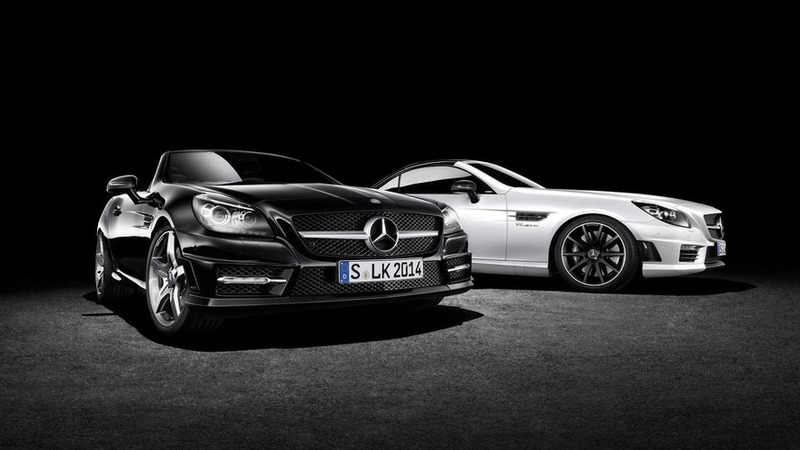 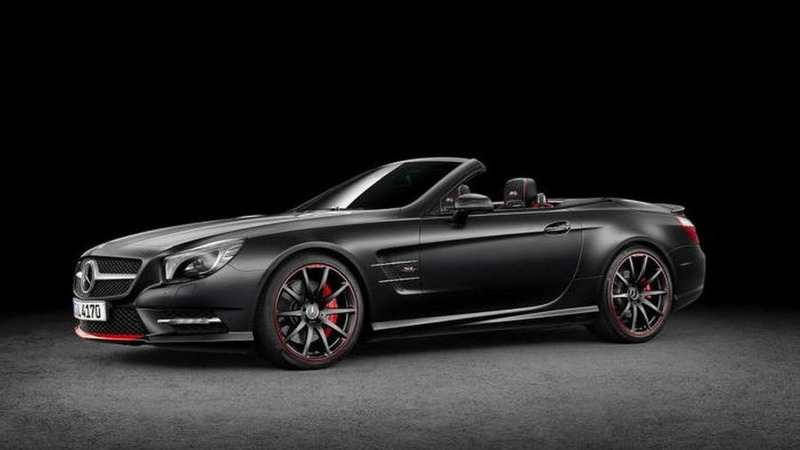 Abflug has prepared an extensive body kit for the previous generation of the Mercedes-Benz SL. 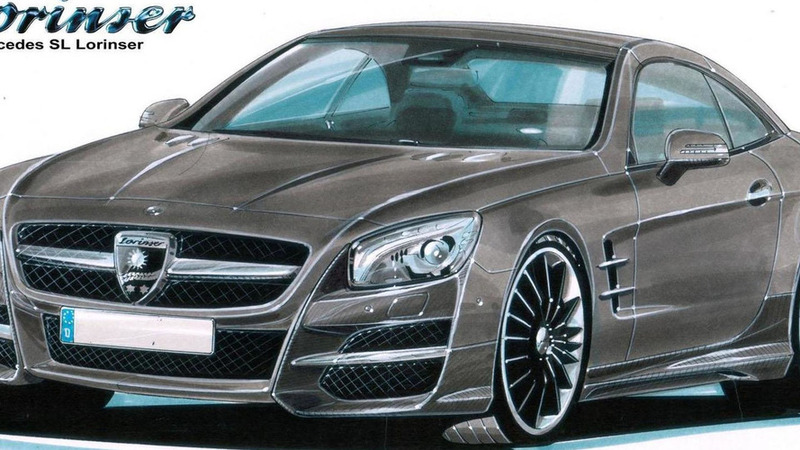 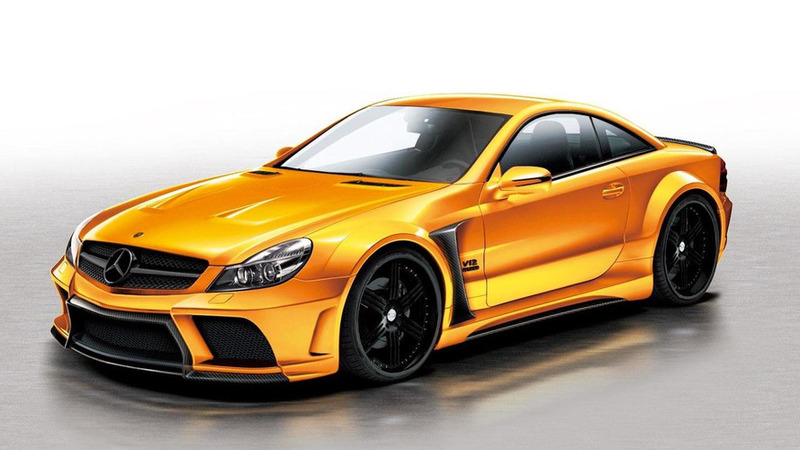 Lorinser has released the first sketch of their upcoming styling package for the 2013 Mercedes SL. 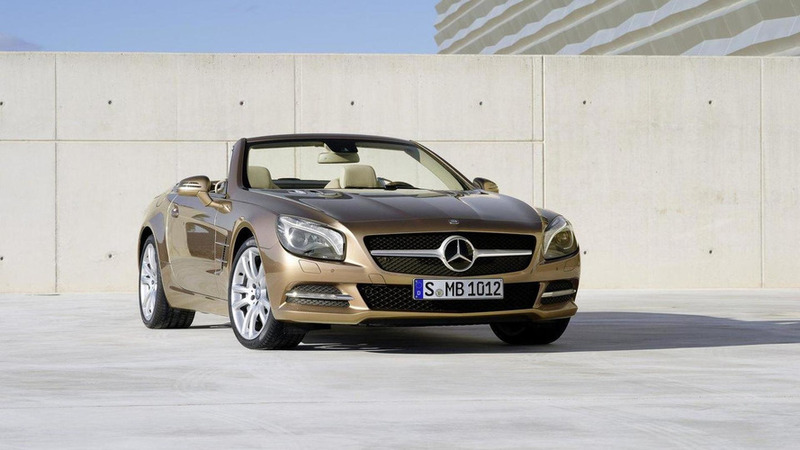 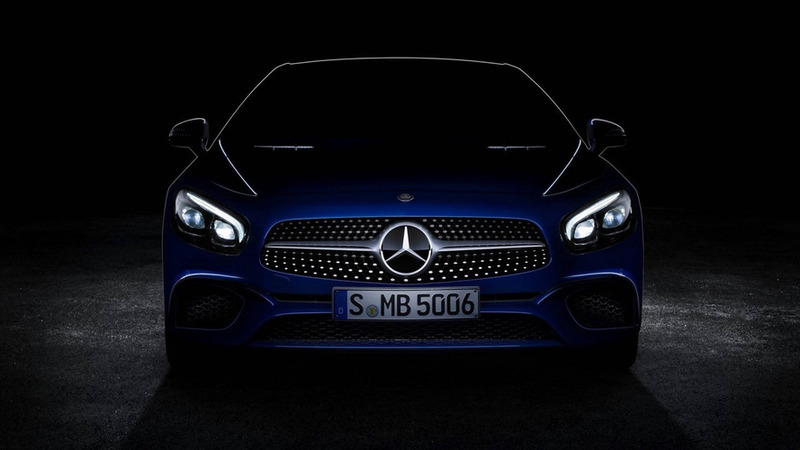 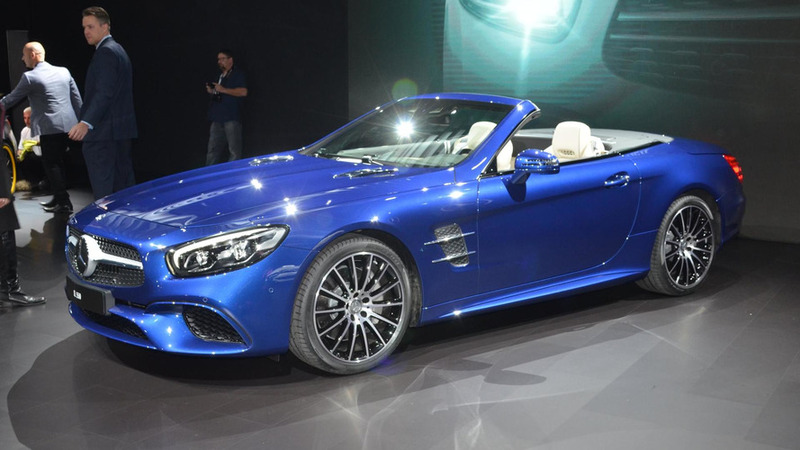 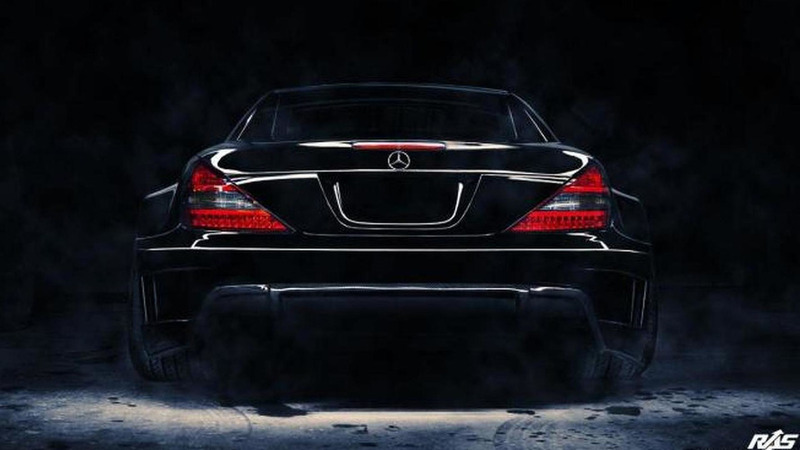 Mercedes has officially unveiled the 2013 SL-Class at the North American International Auto Show.